We've helped many biopharmaceutical companies advance their innovations through preclinical efficacy phases. Whether the objective be to bring a compound to out-licensing stages, expand the therapeutic potential of already approved therapies or progress a compound to clinical trial phases, MD Biosciences can help. We are more than just a CRO, we are a research partner that can help design the studies based on the goals at hand. 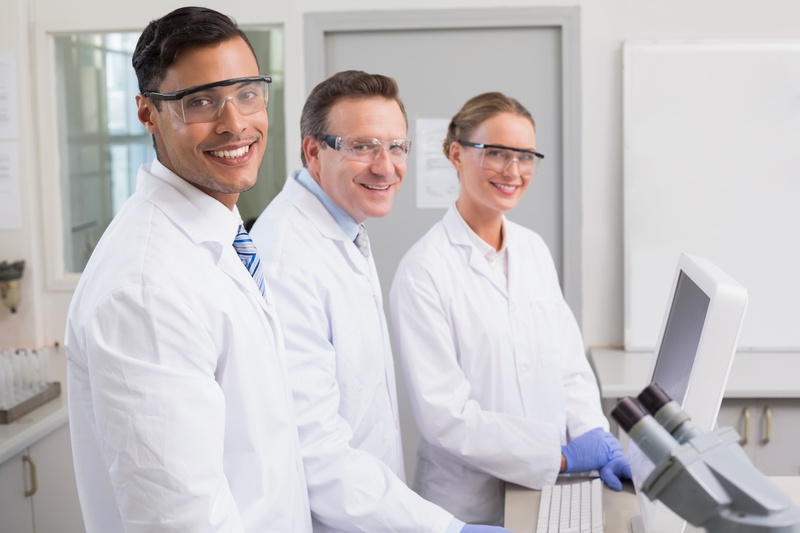 We understand the time and budget constraints that every research group is working under, whether you are a large pharma company or a small start-up. All studies are designed to maximize the amount of data that can be obtained from a single animal or cell. Additionally, we understand the link that resides between pain & inflammation and the targets that fall within the gap. Inquire about our electrophysiology recording and analysis capabilities suited for preclinical pain and neuropathy studies. What will we bring to your project? How can you be sure? We'd be happy to share experiences from our sponsors. Just ask. "MD Biosciences consistently provides high quality work in the given time frame. They also provided new findings about our products which led to new insights regarding MOA and future studies."